What was Really the Matter with the Kansas Tax Plan? 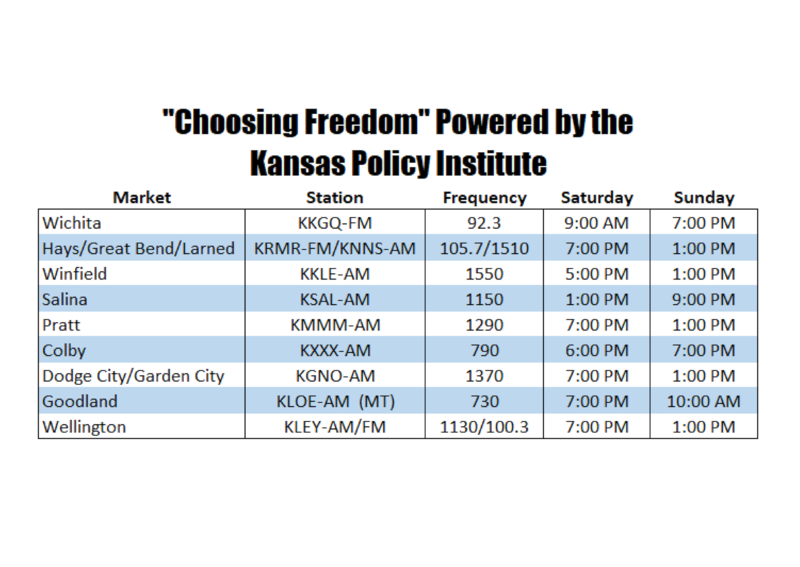 Choosing Freedom with Dave Trabert is an initiative of Kansas Policy Institute, and airs weekly on multiple stations across the State. 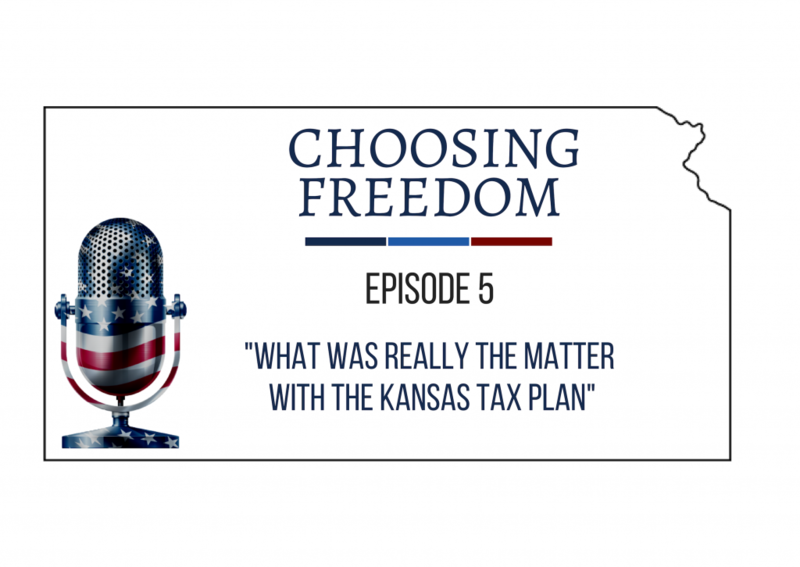 Choosing Freedom covers the most pressing issues impacting our personal freedoms in Kansas. Join us as we discuss what was really the matter with the tax relief effort under Gov. Brownback’s administration. What are the myths surrounding the Kansas Tax Plan? What really happened? How can we learn from the mistakes made in Kansas to reduce tax burdens? 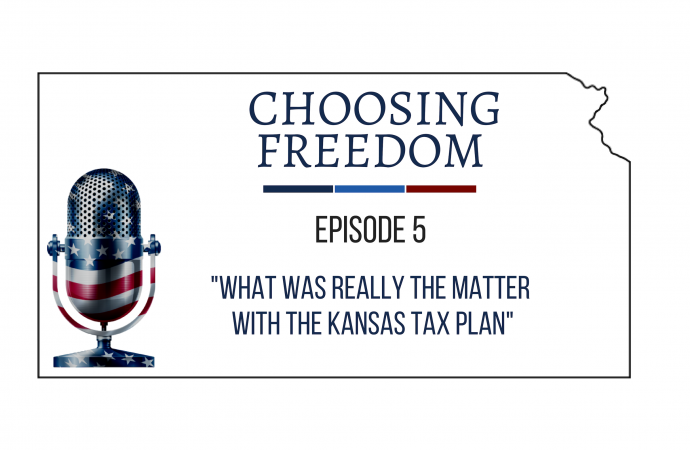 Also, be sure to listen all the way to the 25-minute mark as host Dave Trabert recaps the lessons learned from the Kansas tax plan. 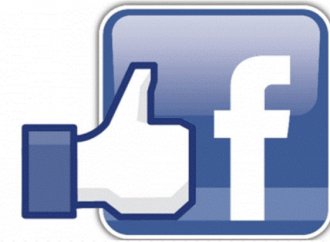 Click the link below and listen to our latest podcast as well as all of our past episodes. Visit ChoosingFreedom.org. Tune in next week as we talk with special guest Ron Ryckman, Jr. who was just elected to his second term as Speaker of the Kansas House of Representatives. We will be taking a close look at the direction Governor-Elect Kelly could be taking that would grow government, increase your tax burden and diminish economic freedom. The new legislature will be grappling with those choices when it convenes in January – join our discussion with Speaker Ron Ryckman to get a picture of what we can expect.